Interested in hosting? Have questions? Contact us here! We will get back to you promptly with a host family application and answer any questions. You commit to a two week session. You can request a female or male student. You can request to host 1 or 2 students. Students arrive in the early evening on Sundays and stay with you until Friday morning. 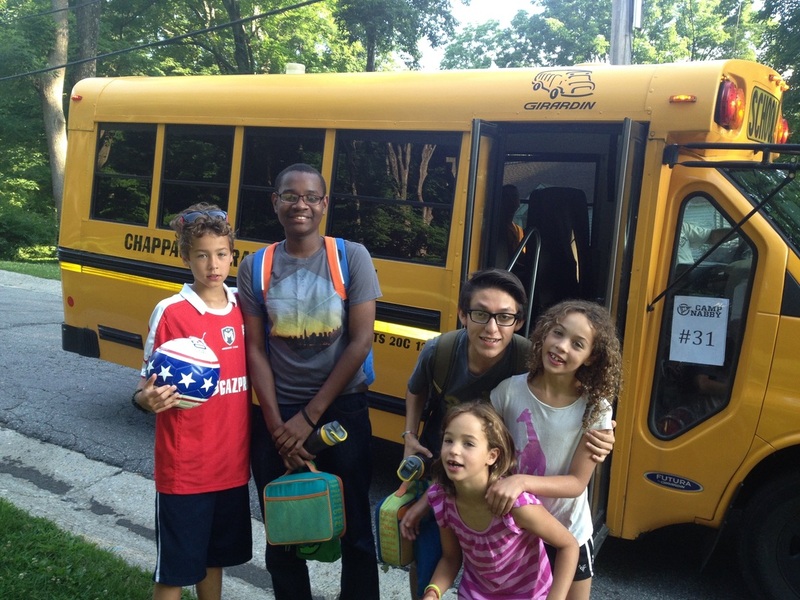 They go home for the weekend to their own families, leaving by train after the classes end on Friday. A bus picks them up each morning between 7-7:45am. They are at their program all day and you pick them up at various times in the later afternoon or early evening. The CSSP program coordinators and fellow host families work together if there is an afternoon or two that you have a scheduling problem with pick up. You provide meals for the student. 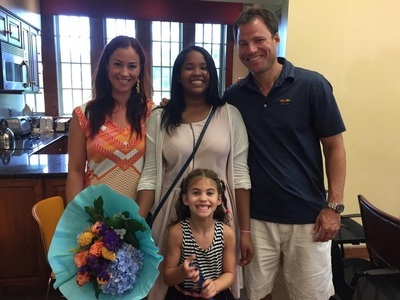 There are fun CSSP planned evening events in the evenings that families are also invited to- a softball games for families and students, a trip to Hudson Valley Shakespeare Festival and the Graduation ceremony and dinner at the Community Center. 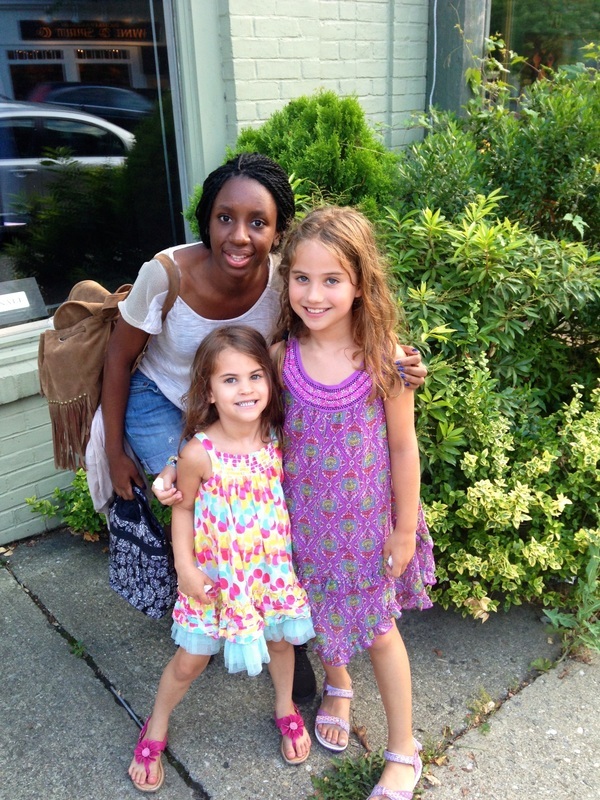 Each year, approximately 30 Chappaqua families welcome a CSSP student into their homes. Our program could not exist without the generosity of our partner host families. They get as much out of the program as the students do! The CSSP students broaden our horizons as much as we broaden theirs. It is a meaningful, rewarding and surprising easy way to pay it forward! 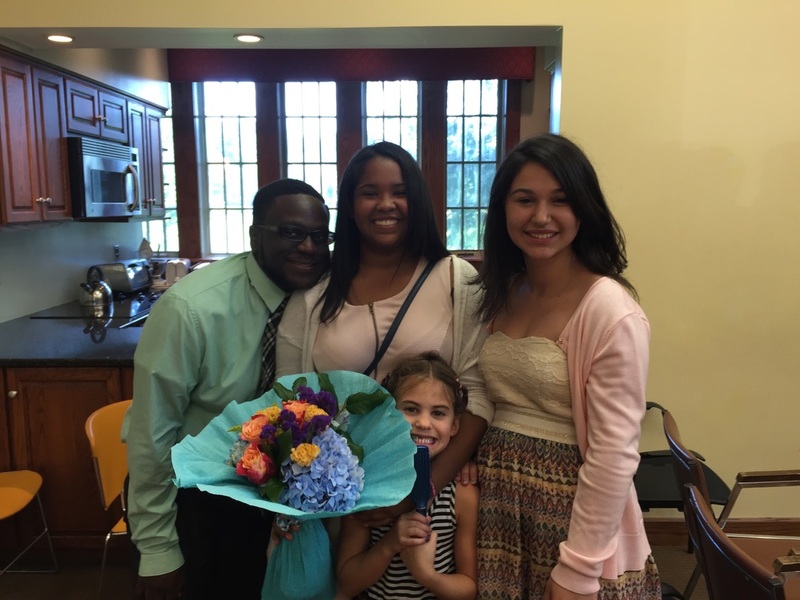 "Being a CSSP family -- now for six summers -- means the world to my family and me. It's something we look forward to each year. It's inspiring to see these ambitious, smart, focused kids who also relish every moment they are here to make new friendships and to bond with the host families. I'm very proud that this program exists in our town -- I know it is life-changing for many of the participants, but also for the families and teachers, too. The future is bright for the CSSP kids and also for us hosts because we get to watch them grow into wonderful, involved, accomplished adults." 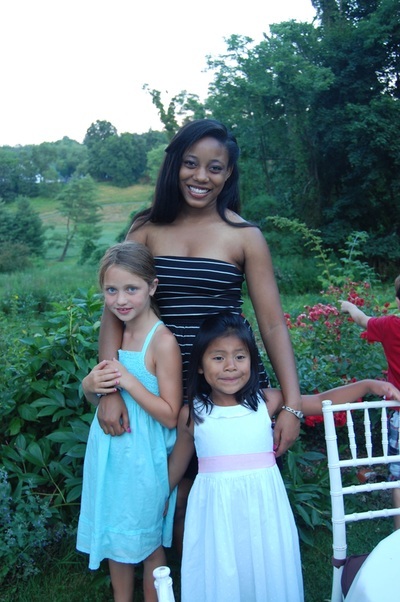 "Having spent just one year teaching in the Bronx and the rest in Westchester schools, I have found the CSSP students remind me of what attracted me to teaching in the first place. All the students we have hosted love learning and are always eager to succeed not just for themselves but for their families as well. Their commitment to the program is also a commitment to themselves and their future." 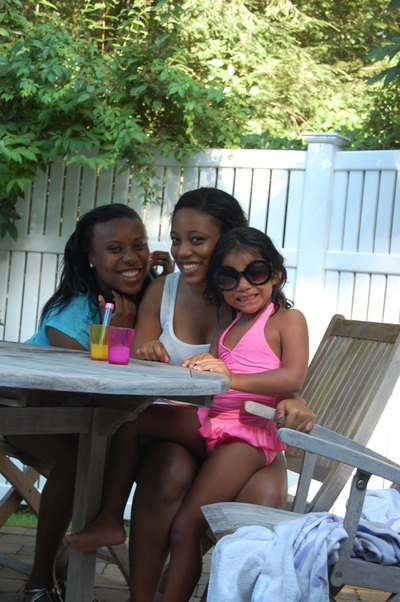 "This was our first summer hosting. Our entire family really enjoyed getting to know our student and we had such a great experience! I can’t say enough positive things about this program; it is great not only for the students, but so wonderful for the host families to welcome a new person into their home and get to know them. We are looking forward to hosting again next year!" 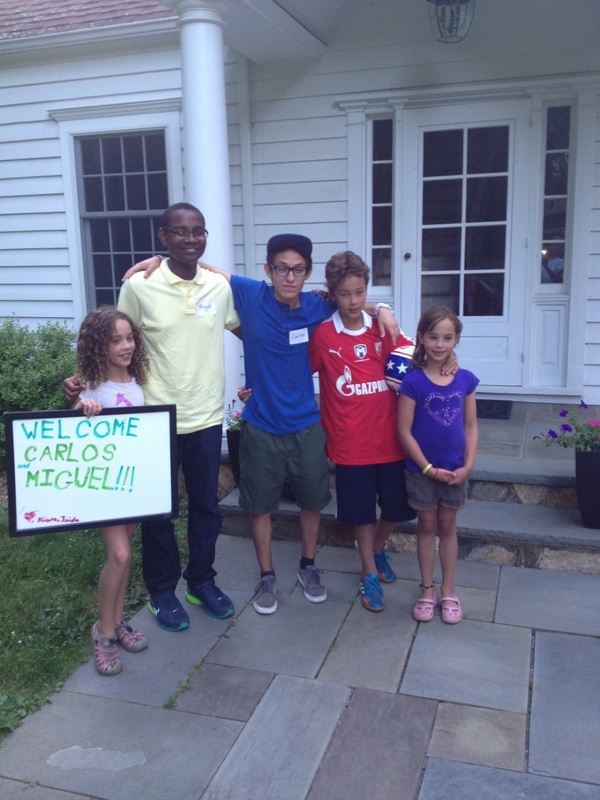 "We have greatly enjoyed being hosts to the CSSP students. The kids are always courteous, appreciative and, most importantly, a lot of fun! We have also been lucky enough to have built a strong relationship outside of CSSP with one of our first guests. Indeed, we have had the pleasure of being a part of this young man's life through high school, college and on to the professional world." "From a more introspective point of view, we also feel our young children benefit from the time spent with young people from such varied backgrounds as the CSSP kids represent. Our kids spend time chatting and playing with the students, and see with their own eyes how kind, studious and thoughtful are the students of CSSP. Time spent with our guests does more to broaden their perspective than my lectures ever will! " 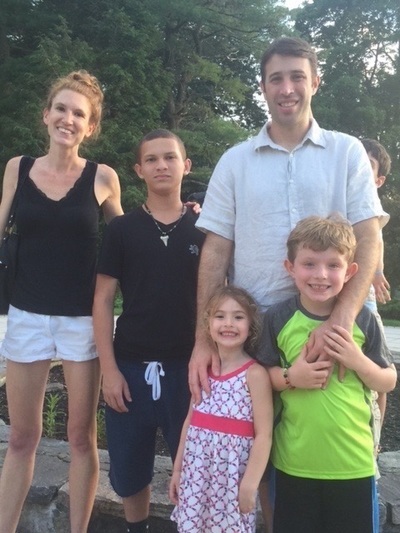 "As a parent of younger children, I see the qualities in the CSSP students I hope to inspire in my own family -- dedication, optimism, humor, self-deprecation, intelligence, creativity, and always encouraging and supporting one another. 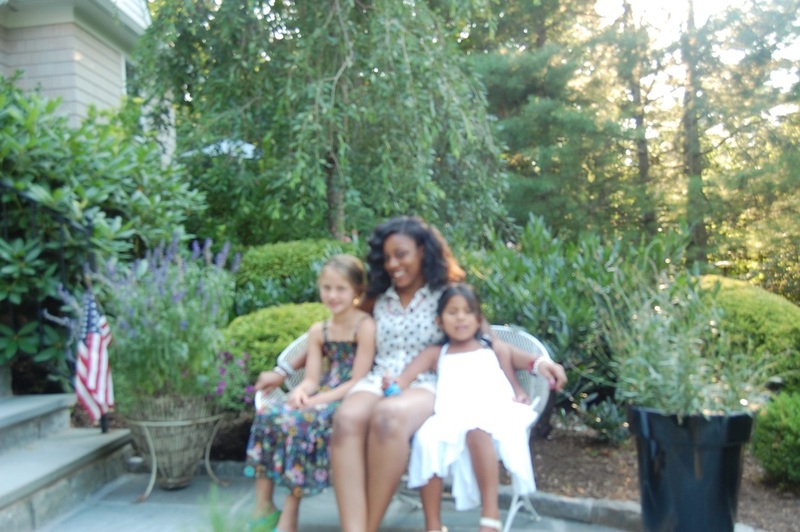 CSSP Students are powerful role models for my children and me. I feel very fortunate that I stumbled into this program -- at the start, I thought I was doing something for someone else and at the end of two summers, I know that this experience has taught me and my family so much in an extremely short amount of time." "My family has hosted students from CSSP for the past 5 summers. Each of the 3 students we’ve had in our home, couldn’t have been nicer, or more polite and respectful. We have formed long term friendships with them. 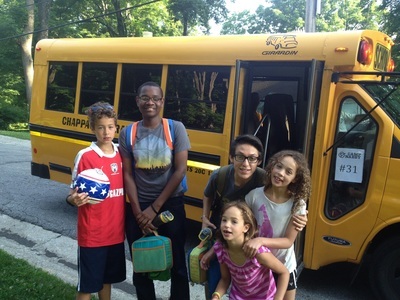 I am so glad that I have been a CSSP host family and encourage others to open their homes to these kids to discover the joys the program brings to all involved." 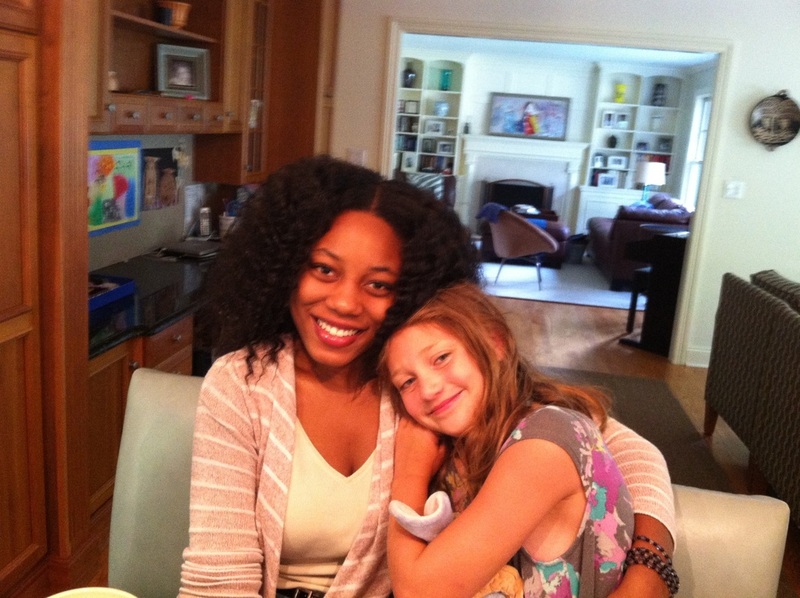 "Our summers have for many years included a CSSP student. I hope we have enriched their lives as much as they have enriched our lives. When we first heard about the program we couldn’t figure out how we would include another schedule into an already full calendar but we made room and never regretted it for a minute. Some of our students have been outgoing, others shy, they have all been great people in the making and it was a pleasure to have any part in that process."